Tesla’s portfolio on battery production for wind power generation is about to get even larger. Vestas Wind Systems announced a partnership with Tesla and additional companies to help with their 10 wind farm projects that will all utilize batteries. The move enforces the company’s focus on renewable energy storage. Back in April, Vestas announced that they would be adding storage to their wind generation. They completed a test project in Denmark that combined both turbines and batteries. They’re already the biggest wind turbine manufacturer, and their plan is to take over the biggest market share in the United States. “Across a number of projects, Vestas is working with different energy storage technologies with specialised companies, including Tesla, to explore and test how wind turbines and energy storage can work together in sustainable energy solutions that can lower the cost of energy,” Vestas said in a statement to Bloomberg. Vestas has been actively boosting their own portfolio in wind turbine production. They won recent orders in Thailand and Mexico. 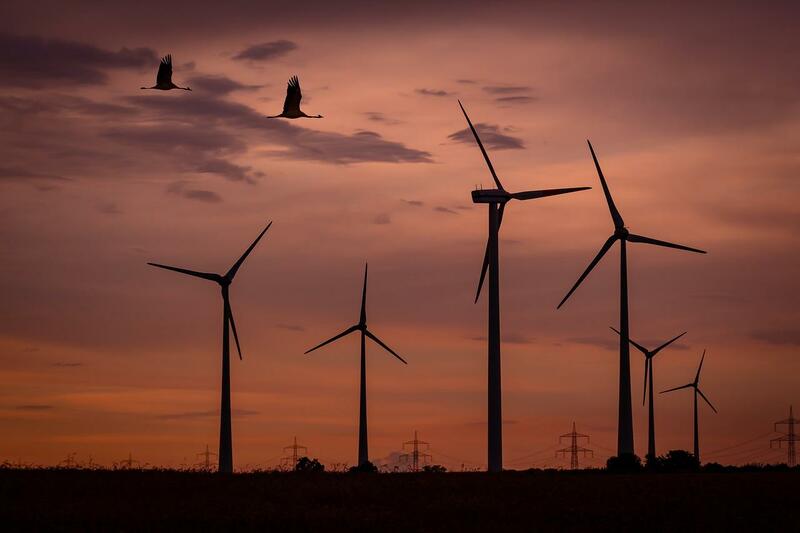 The upcoming 424 megawatt project in Mexico is the largest wind park in the country. While no projects that will be receiving battery backups have been identified, it’s expected that these recent announcements will likely be equipped with something similar to Tesla’s Powerpacks. Tesla is also involved with South Australia to install 100 megawatts of battery storage for the Hornsdale Wind Farm. That facility is going to have 315 megawatts of capacity over a three-phase schedule. Tesla guarantees that all the batteries will be installed there by the end of 2017. There’s no timetable or project that Tesla is exactly linked to, but this is likely just the beginning for the company in terms of producing batteries for renewable energy sources. Recently, the Gigafactory in Sparks, Nevada, has been connected to Interstate 80 and 50 with the 12-mile USA Parkway. Tesla’s battery solutions provide a great way to store energy generated from the sun as well, supplementing their new solar rooftops that will ramp up distribution over the coming months. They’ve also found a way to make their battery cells more durable, which doubles the life expectancy of them. Vestas currently has 83 gigawatts of installed wind power across the world. According to their website, that’s 16 percent of the world’s capacity as of the beginning of this year. Soon those wind farms will be even more efficient with the aid of battery storage.